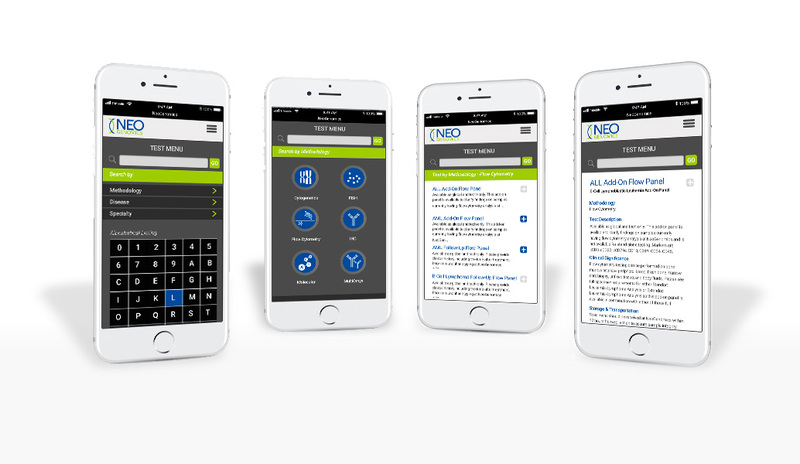 Mobile Application featuring search engine for Test Menu Module. 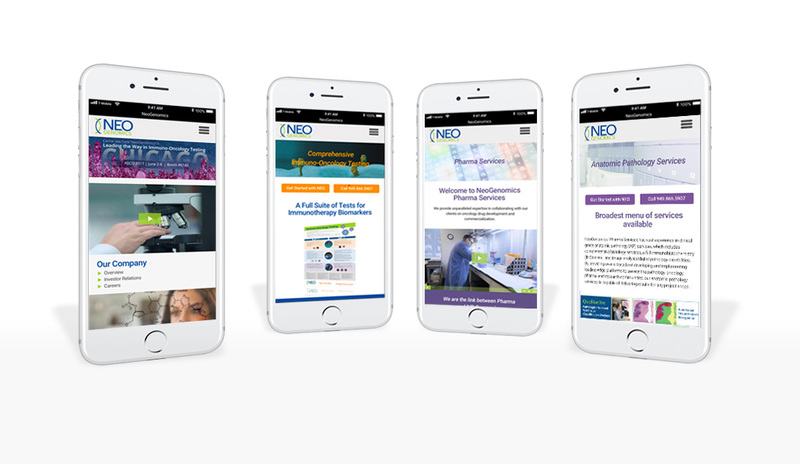 The Test Menu Module assists Pathologists and Oncologists in searching for Tests offered by NeoGenomics Laboratories, related to various diseases and Cancers. 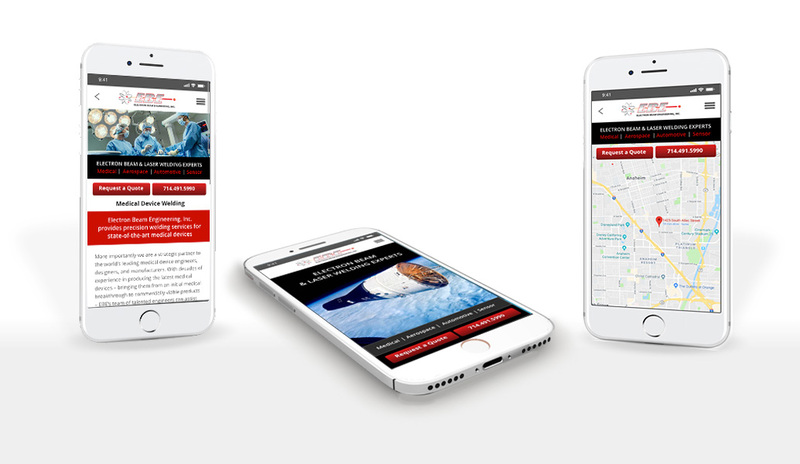 Mobile version of Electron Beam Engineering, Inc. corporate website. Precision Electron Beam Welding and Laser Welding. 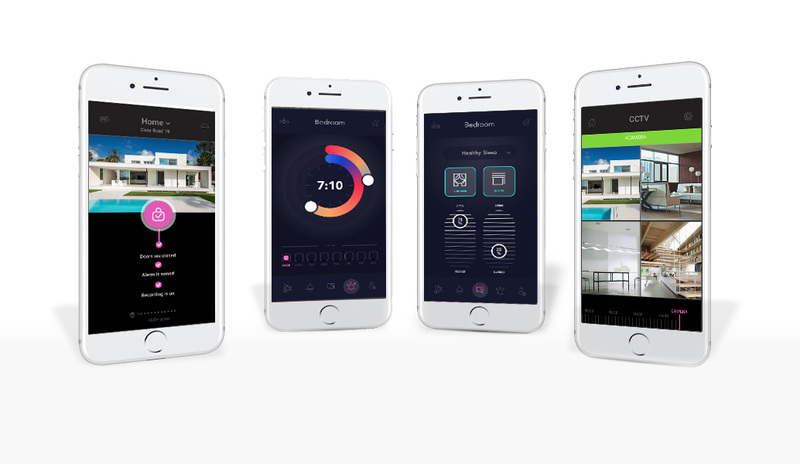 The Smart Home Automation app helps you set up and control remotely Security Alarm, light, Windows, Alarm Clock, Audio, TV or speaker and many other features.